Amphibians and reptiles are important, but often overlooked, components of many southeastern ecosystems. Recently, many amphibian and reptile populations have experienced drastic declines, thus increasing the need for studies of their biology and conservation. Many amphibians and reptiles may be especially susceptible to environmental degradation, thus making them potentially important indicators of overall environmental health. The purpose of this web site is to foster an appreciation of amphibians and reptiles and to provide information regarding their biology and conservation, focusing on those species occurring in North Carolina. On this web site, you will find information on every species of amphibian and reptile found in North Carolina, information on conservation efforts in North Carolina, and an interesting section on amphibian and reptile facts and myths. 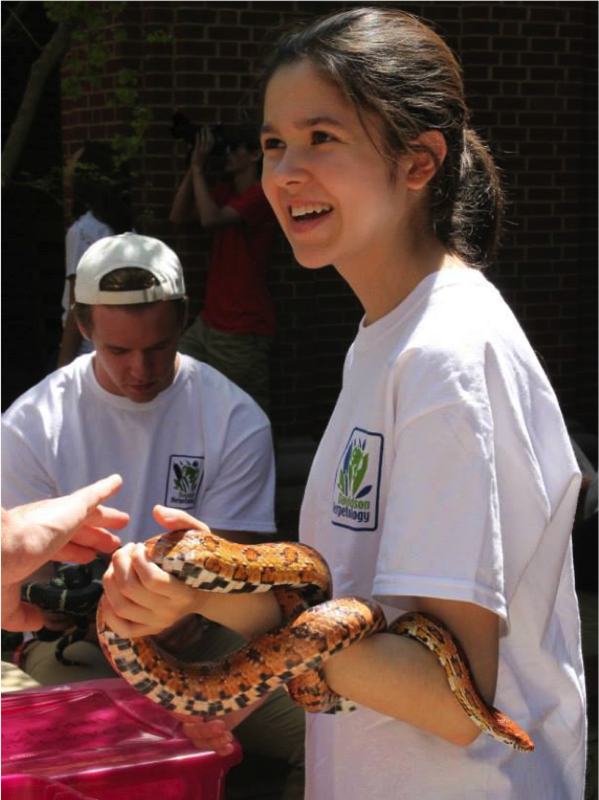 Finally, you will also find an extensive website describing the outreach efforts of the Davidson College Herpetology Lab. 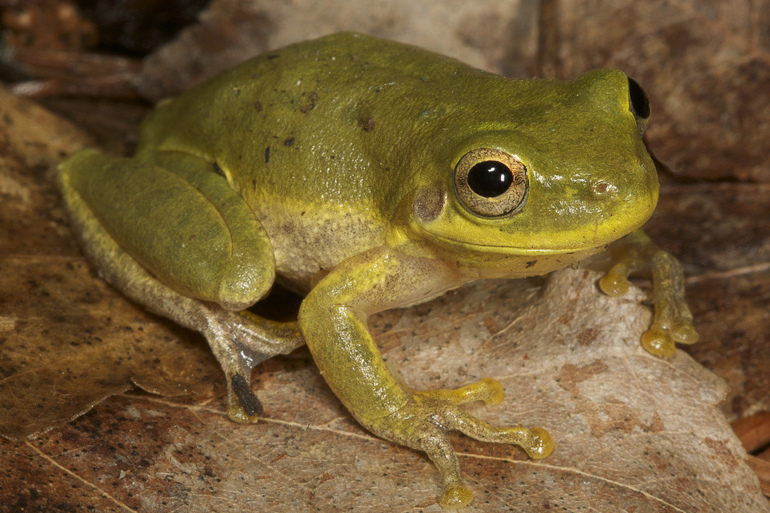 The content of this web site was originally developed as a class project by students in the Amphibian and Reptile Conservation Class during the Spring of 1999. It has been updated and modified by many students and alumni since that time.